The inclusion of regular fitness activity helps students maintain fitness, develop muscular strength and improve cardiovascular health. 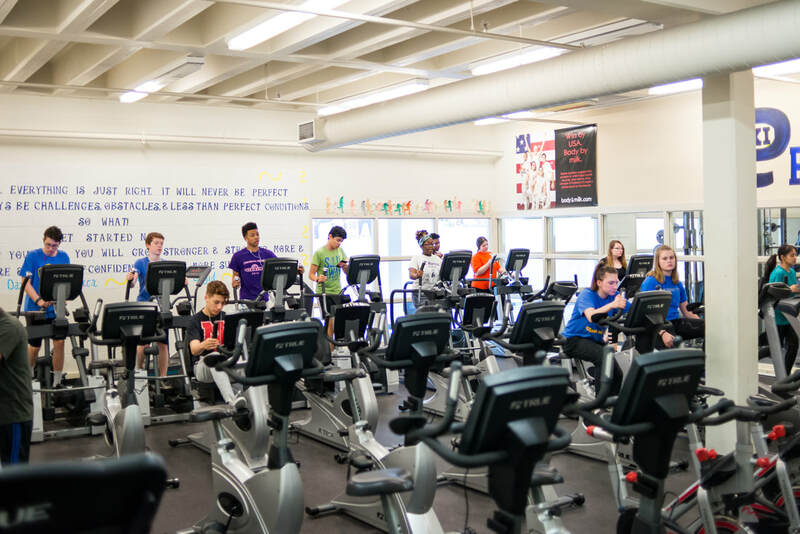 Pius XI requires 1.5 Fitness & Wellness credits with course that emphasize enjoyable participation in an active lifestyle. Courses include fitness, physical education, competitive teams, body sculpting and the ever popular, racket up and stick to it.